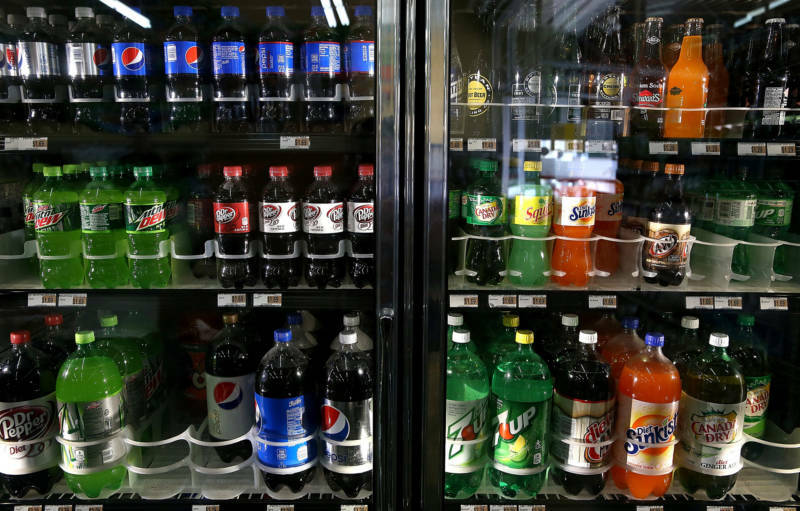 Has the fight over soda taxes gone flat? The mayor, who had spearheaded a 2003 ban on smoking in city restaurants and bars, was roundly criticized for the soda ban, which residents erroneously thought included the 7-Eleven chain’s super-sized “Big Gulp” drinks. Sixty percent of city residents opposed the idea. The state’s highest court overturned the ban in June 2014. Methodology: MapLight analysis of contributions to committees supporting and opposing ballot measures that would tax sugar-sweetened beverages in the November 2014 and 2016 elections using the latest data available from local campaign finance reports as of Aug. 29, 2016.